Here is an abstract collection of vertical banners. 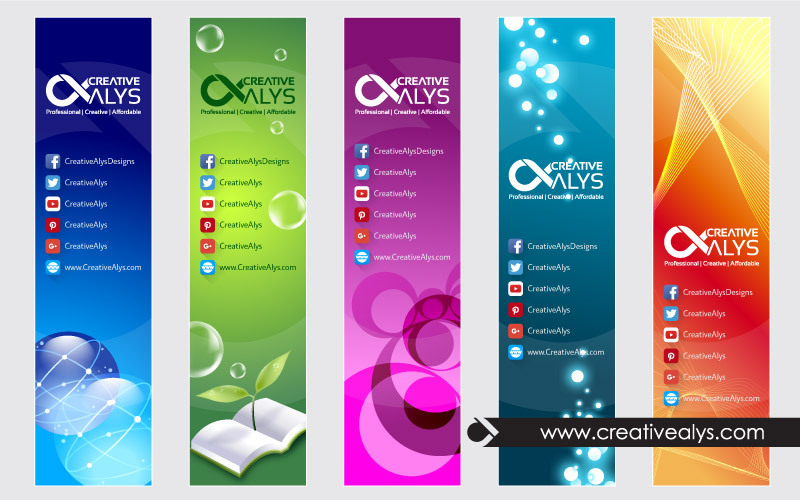 These vertical banners can be used for business advertising on websites, social media or one can print and use in exhibitions and other business events. The banners are in vector format for easy customization. You can also contact us to customize in order meet your needs in very minimal costs. 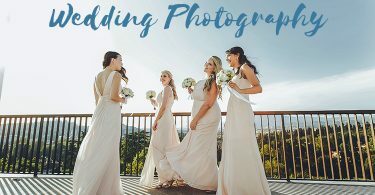 Don’t forget to share as its free to download.